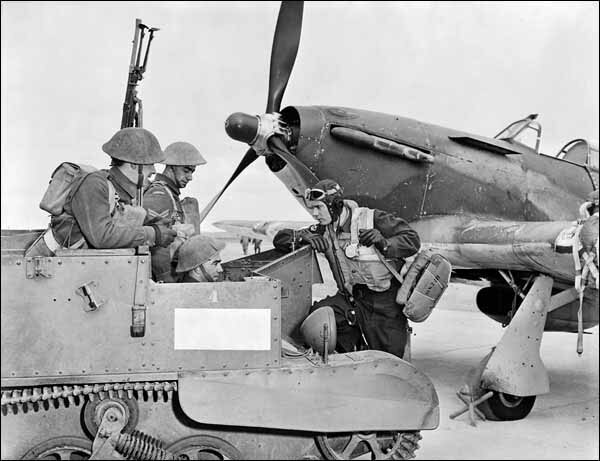 During the Second World War, the relatively quiet port of Botwood became a highly-militarized Canadian coastal defence base. 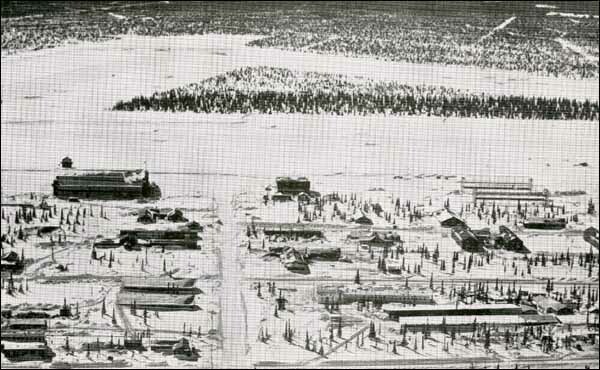 The Canadian airfield at Goose Bay, Labrador, impacted its surroundings dramatically during the Second World War. 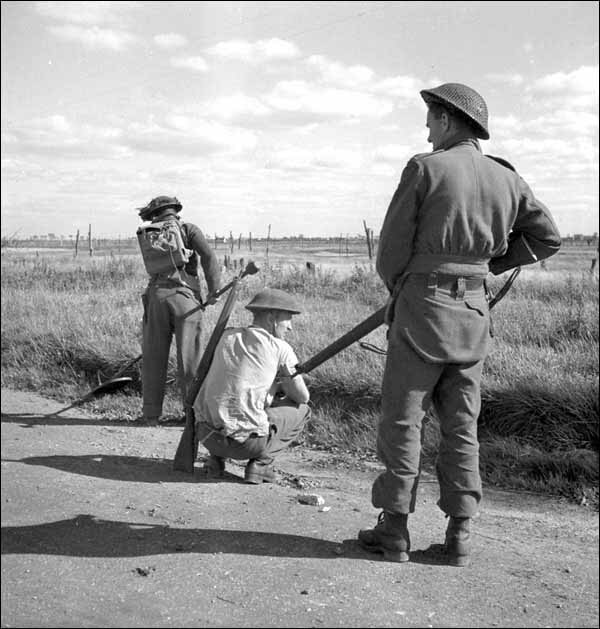 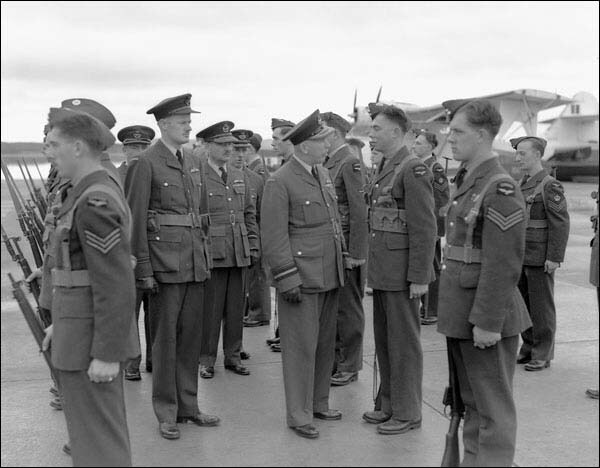 Although most enlistees from Newfoundland and Labrador joined the British Armed Forces during the WWII, many also served with other Allied forces. 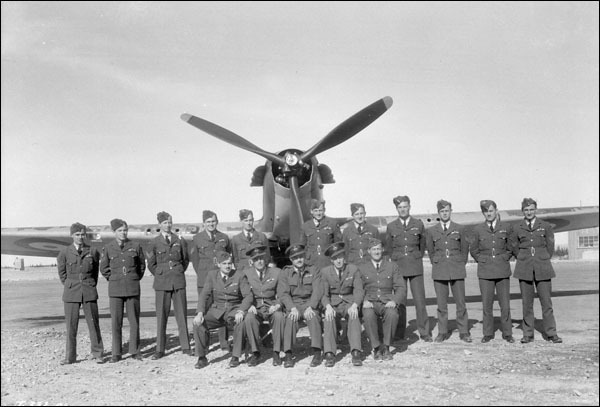 The Canadian air base at Torbay quickly became an important link in North American defence during the Second World War.